I love the reverse masking behind the sheep, that is gorgeous! You are so talented. Thanks for showing these beautiful cards to us! What an amazing selection of cards. 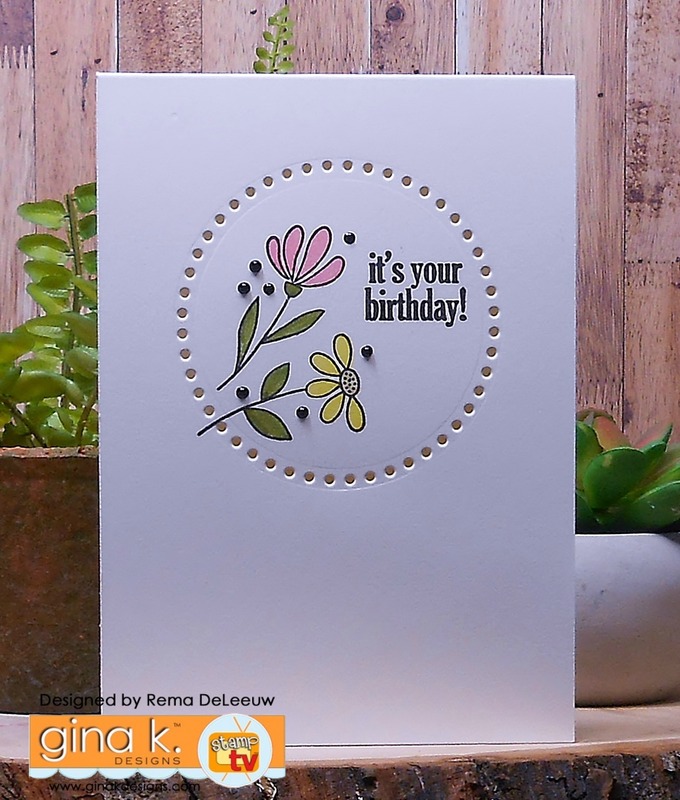 Love the punched circle around the flowers! and the lamb is so cute! Wow! These are all so beautiful! Sweet, clean....fresh! Really fabulous! These are gorgeous! I love all of them and couldn't begin to select a favorite. I didn't think about those flowers making such a neat background. Thanks for showing such a variety. Gorgeous cards, I love your work, these cards are awesome. Thank you for sharing your talent with us. These cards are just perfect! LOVE them all!!!! Wow! Beautiful cards! Thanks for sharing! Random stamped flowers that are colored is the one that set me over the moon. Eyes are rolling in the back of my head. Loved every card you made! What an amazing collection. 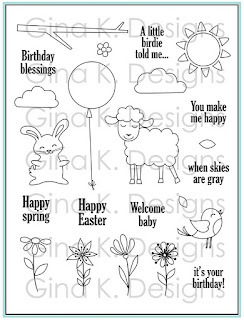 I think my favorite is the sheep card but they are all fantastic! Super cardss. Love the little birdie perched on the flower. All gorgeous cards! Especially like the first - just striking with the flowers! How beautiful, really like the colors you used for your sponged background, so soft and pretty! Such crisp clean cards! LOVE it! Wish mine would look like that when I do that style..but...I just keep going and going on them...LOL! Beautiful work Rema. Your cards are so gorgeous! Lovely work, like the orchid card. Thank you for the inspiration. All your cards are great! Love the first one. 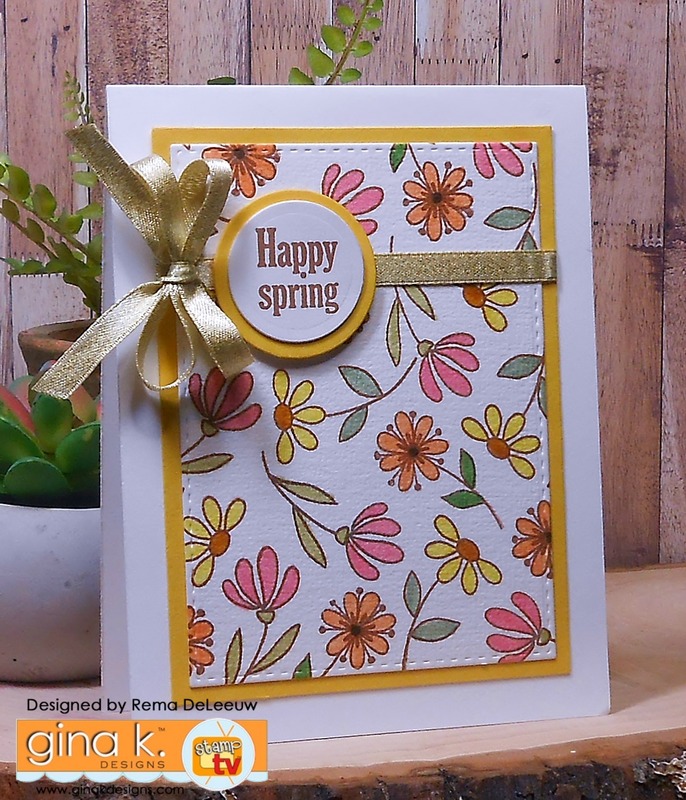 Amazing cards, Rema! I really love your first card! 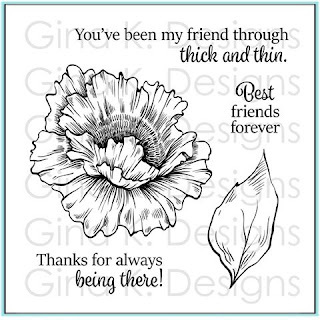 Love all your cards using the flowers as your background perfect! I really can't pick a favorite card because they are all just my style. Can't wait to recreate your cards. I'm sure I'll impress the receivers. OH SO PRETTY!! On your first card, the holes that create that circle, is that a die? I really love that. Oh my goodness. 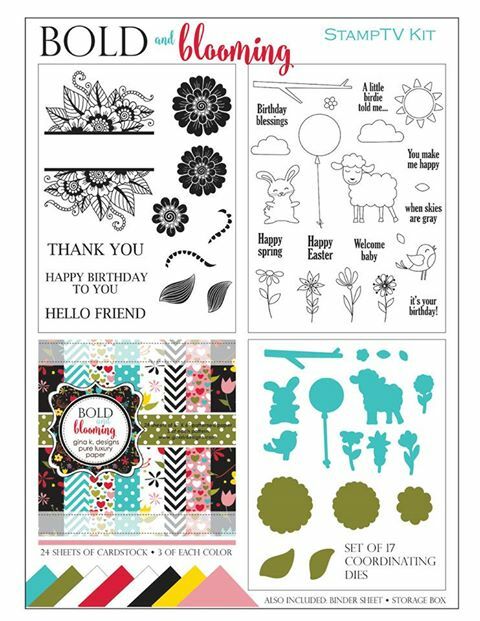 I am in greeting card Heaven! Rema your cards are wonderful!! 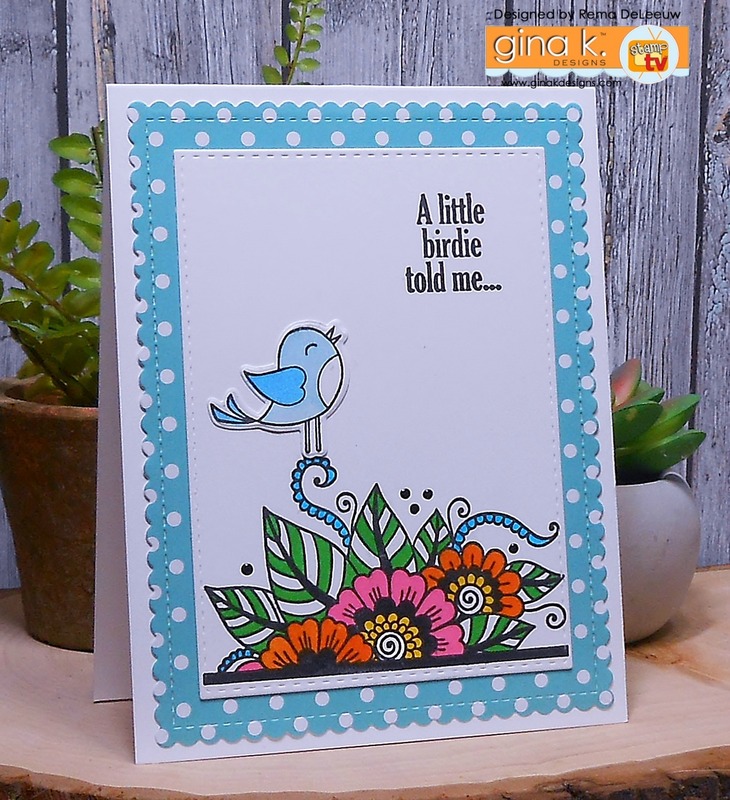 I'm especially in love the the little birdie, what a great creative way to use these stamps. Look forward to more of your work!! All of your cards are fabulous. So beautiful! What is the name of the die you used for the circle punched out dots? Love the It's Your Birthday card!!! Can you share how you created the circle of holes?? Love all of your cards! Thanks for sharing your talents! Gorgeous cards. Love the die cut flowers. Love love love them all. 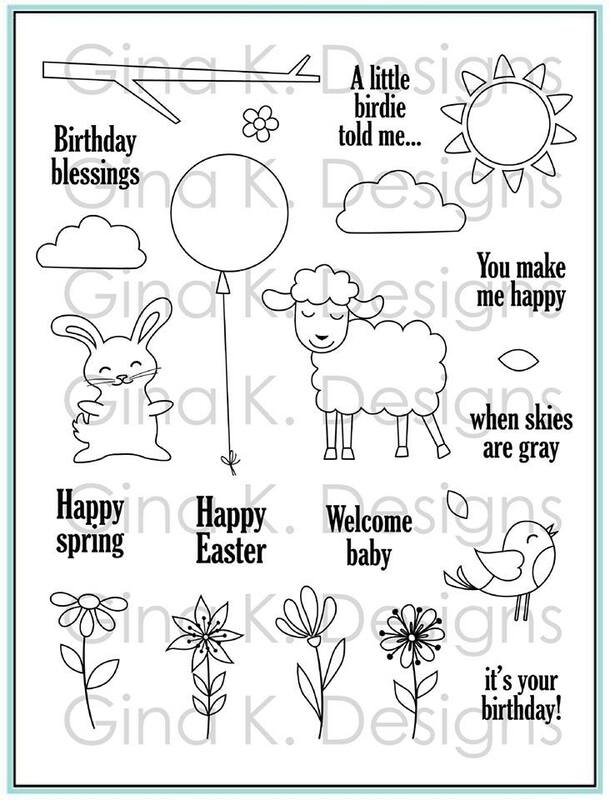 A wonderful job with these stamps for sure. 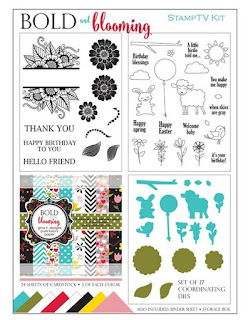 Wonderful designs! Love them all! Absolutely love your cards! Great job! Such beautiful, spring colors and designs. Thanks for the inspiration.